Home / Entertainment / BOBRISKY, THIS MUST BE MADNESS!!! BOBRISKY, THIS MUST BE MADNESS!!! 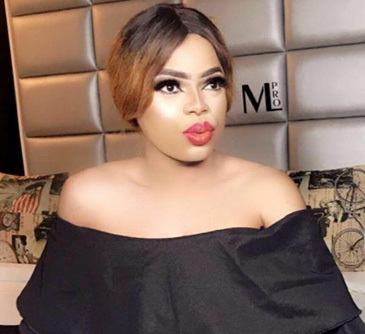 Idris Okuneye, popularly known as Bobrisky, flaunts on social media how he enjoys more attention from his gay partner than his partner’s legally married wife.Explaining how he has been able to steal attention from his partner’s wife, the controversial butmuch celebrated cosmetic entrepreneur, said whenever it is his turn to cook for him, he goes all out to make sure he cooks delicious meals his housewife never cooks for him at home. “I went to Makoko market this morning to buy fresh fish to cook for my bae. 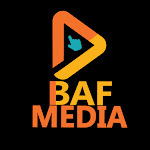 He is coming back to Nigeria today. And moreover, it is my turn to cook for him this week. Anyway, I’m getting more attention lately than his first wife. The power of slaying”, he wrote on his Instagram page. He added that for peace to reign, his partner acquired an apartment for him in one of the choice locations in Lekki, Lagos. “Second wife like us na house for Lekkidey rush us because the man don’t want trouble so he has to buy you your own house”, he wrote. He advised second wives to device strategic means of getting whatever they want out of their husbands. “Are you a second wife, you better use slay to kill him”, he concluded.